If you have a deep desire to treat yourself and find a place of heaven on earth and want to discover who you are and what you are capable of, this retreat is for you. We welcome you to a journey of self discovery and self realization, as we unveil the secret ancient traditions of classical yoga and how to bring fulfillment to your life by achieving your dreams. Why our retreat? Many from all over the world that have traveled to numerous retreats have said they have learnt many wonderful things, but this one brings it all together and is life transforming. 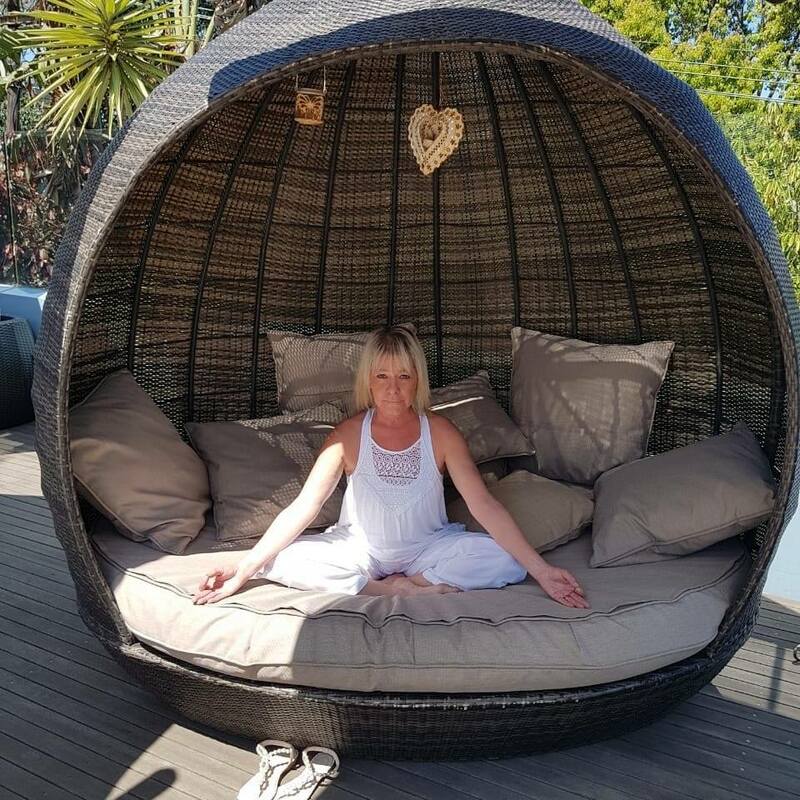 So come and join us in saluting the South African sun on our out door sun deck and venture into a whole new you, living in harmony with the universe. Drop-ins are welcome anytime. Just reach out to us. Enjoy a new life.